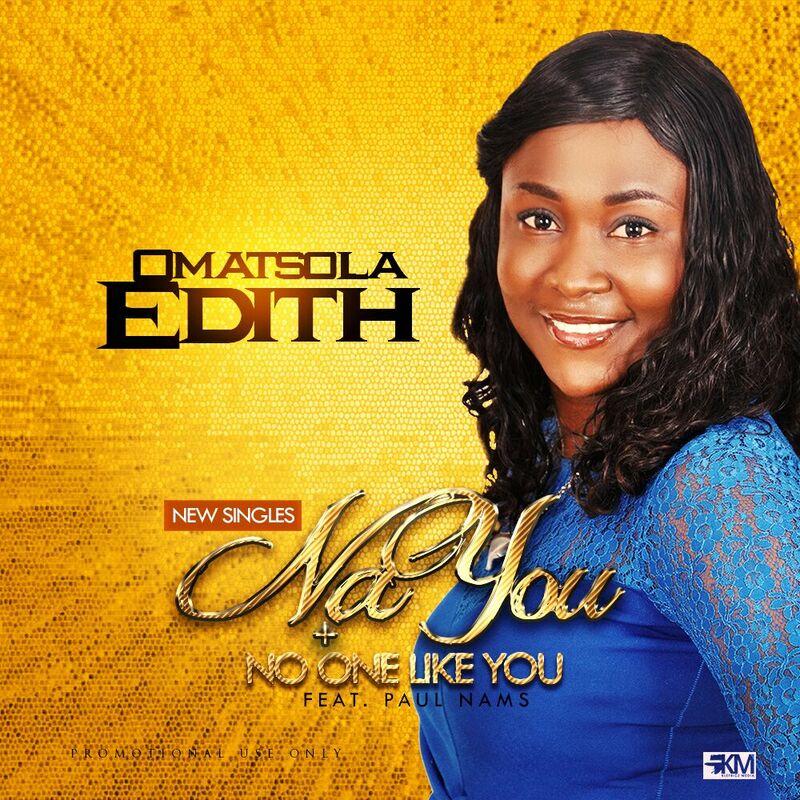 Omatsola Edith – Na You | LiveFromNaija! The Niger Delta gospel artiste Omatsola Edith blessed with singer and a chorister in the Redeem Christian church of God Delta Province 3 and has chosen to sing for God as she releases this single titled “Na You“. This is a song which she uses to express the goodness of God in her life. Praise God with this song and do well to share this song.